I am still struggling with my newly opened eyes in regards to horse training. Watching programs that I would have previously found helpful, interesting and relevant, now make me feel sad and depressed. 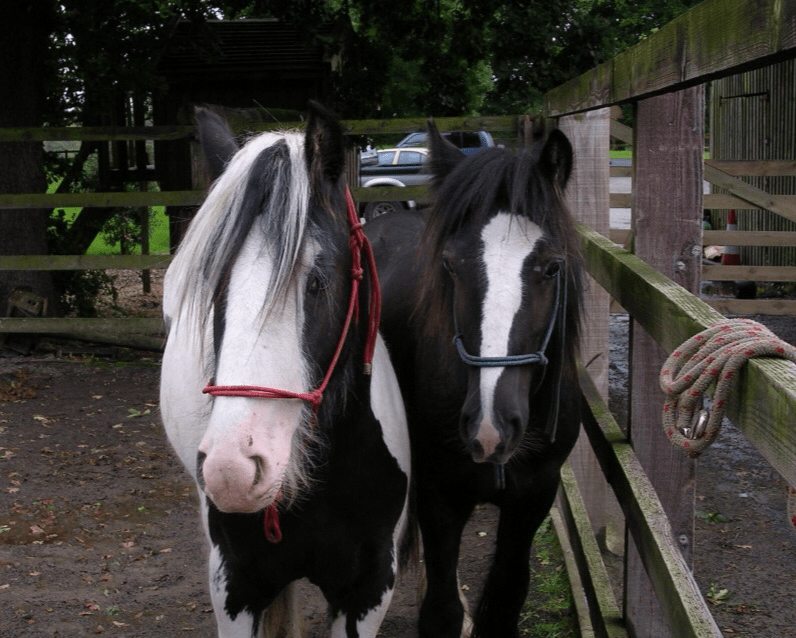 The “Natural Horsemanship” Dilemma-Are we Forcing Obedience? “The right thing easy and the wrong thing difficult”. 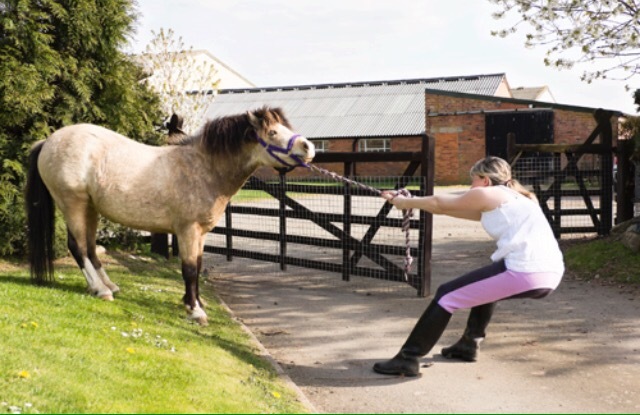 This is a very effective technique used by natural horsemanship trainers. 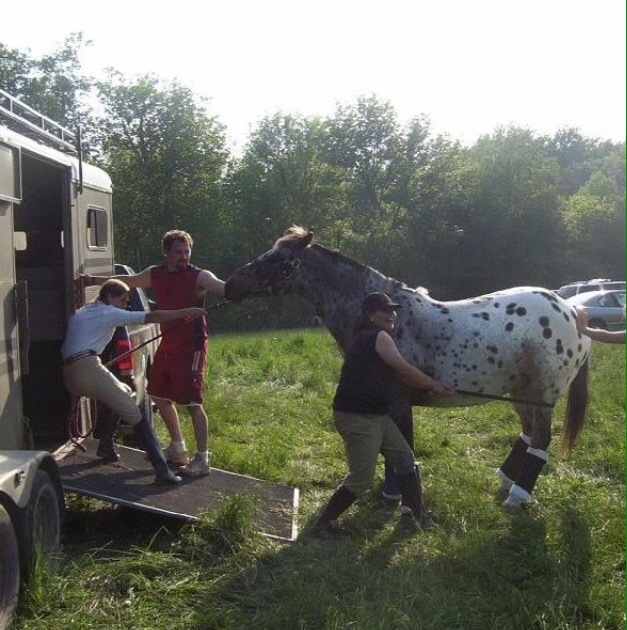 This is a technique I have called upon on numerous occasions, the basis for “fixing” and retraining “problem” horses. But suddenly I have changed, and I now have a problem with this idea. If you don’t know Elsa’s work, prepare to be blown away! It all started with a question, that became a project, that became a crowdfunding campaign, that became a film, that became the ‘Freedom Based Training’ programme. Last week I saw a movie that touched me deeply. 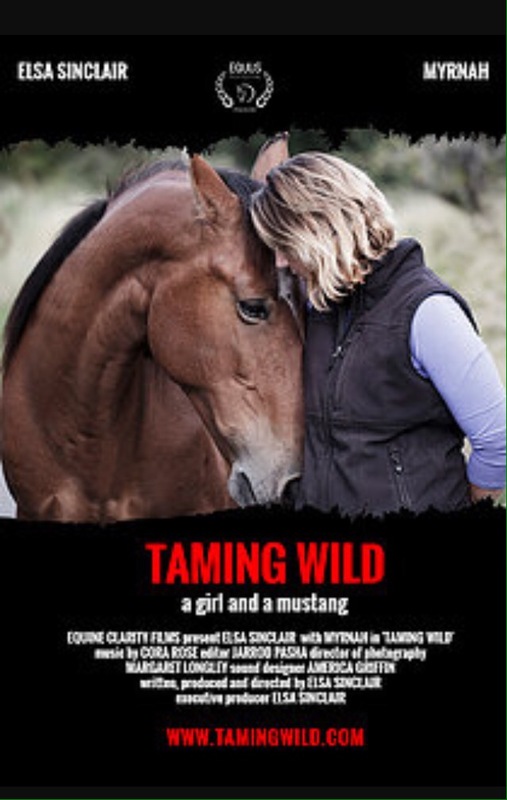 I have found myself a bit lost since cutting back on training, and this movie seemed to touch on the element of horse training I felt I was missing out on. 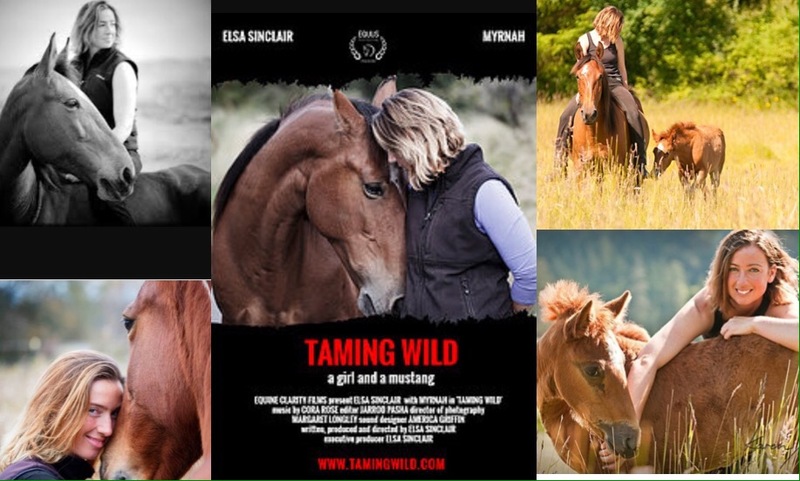 That movie was Taming Wild by Elsa Sinclair. Its no secret that I fix a lot of horses with trailer issues. In the last year I have solved these types of problems for 17 horses and their owners. But what causes these problems, and more importantly, what goes into fixing them? In this article we will discuss how to begin working at “liberty” with your horse, and what the term “liberty” means. 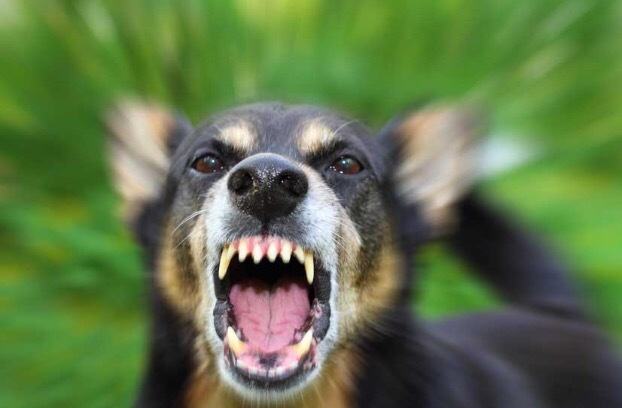 Of all the problems I am called out for, lack of motivation is generally not one of them. But having a poorly motivated horse can certainly be an annoying problem. Their desire to work can be nonexistent, making them dull, listless, inattentive. Recently I was asked to write an article for the “Natural Feeding for Horses” Sept newsletter. 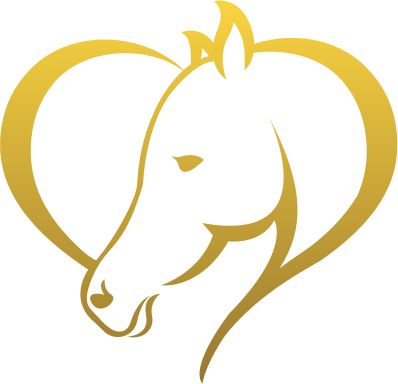 There is a bit about me and what I do, how and why behaviour problems arise, and how the average horse owner can incorporate a bit of natural horsemamship into thier daily routine. Enjoy! Left Brain, Right Brain, What’s it all About? You may have heard the terms “left brain” or “right brain”, but what does this actually mean? If you have ever felt your horse had a double personality, you weren’t entirely incorrect. Left Brain, Right Brain, What's it all About?